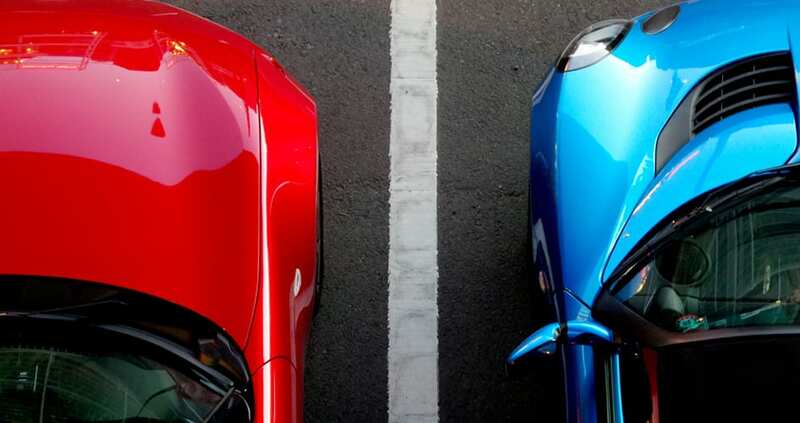 Drivers searching for parking can comprise up to 30% of traffic in a city. These vehicles add to congestion and carbon intensity and, in turn, drivers’ experience significant frustration. By expediting this traffic to available garages or lots and then to available spaces at their destination, we reduce congestion, environmental impacts, and optimize parking infrastructures. The dynamic nature of the system means our customers can redistribute parking demand and revolutionize the customer experience.